Our company has been in business since 1977. 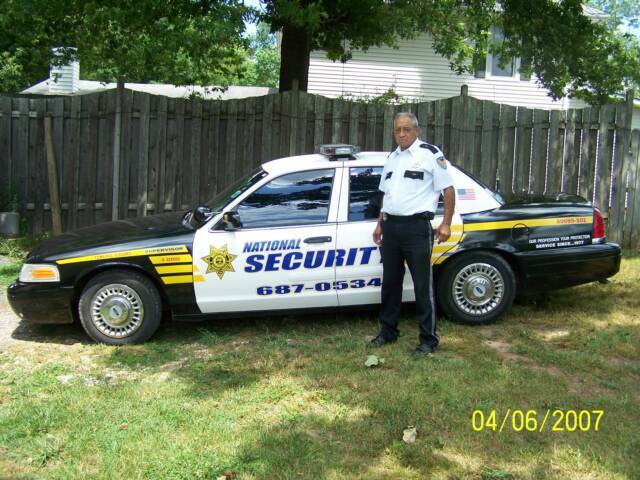 We provide quality security at reasonable rates for all of Tennessee and Kentucky. 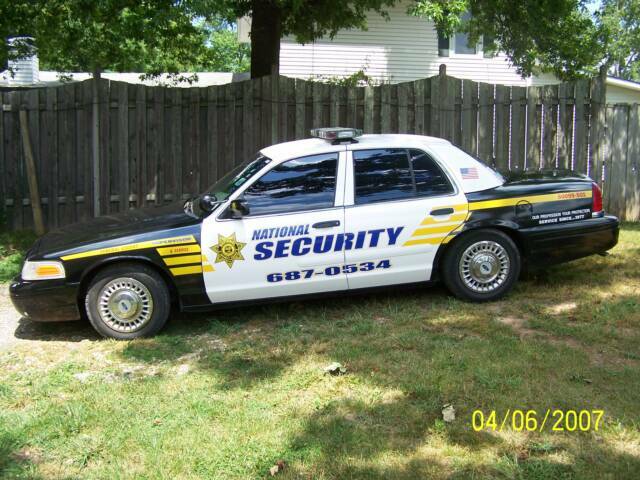 "Our Profession - Your Protection"